The perfect drinking companion with malt and hops blended in perfect harmony. Slight sweet aroma of passion fruit and gooseberries. Soft floral and spicy notes. Our beautiful Golden Lager – Sweet on the nose, with a clean malt structure. Perfect balance with the hops. Smooth, yet crispy and refreshing with a lingering aftertaste. 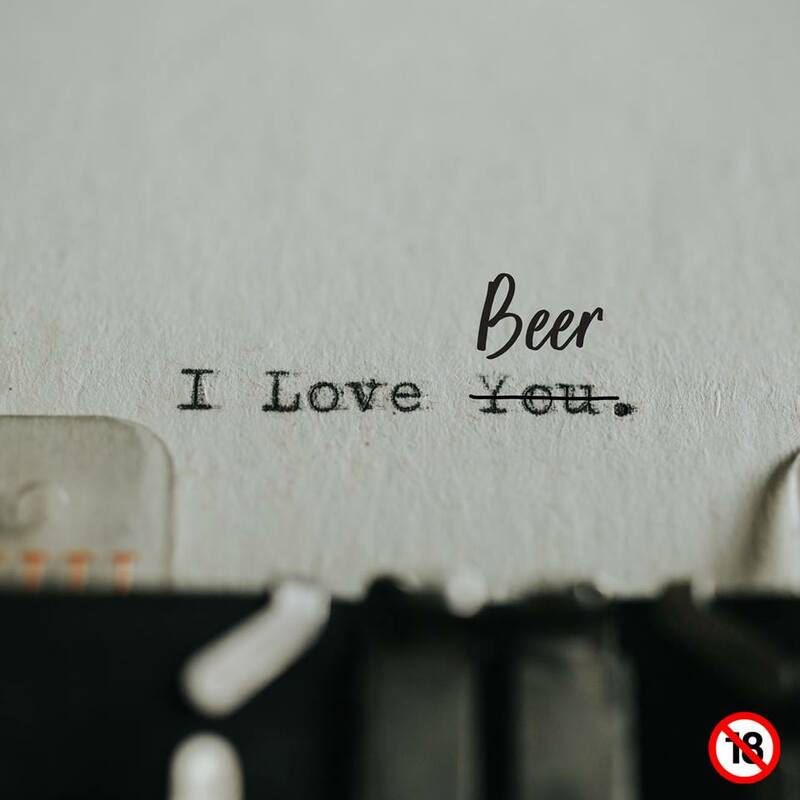 Skryf vir ons ‘n gedig oor hoe baie jy van ons #TrueBrew hou en jy kan ‘n kis (12 x botels) van jou gunsteling #TrueBrew wen! Eg. 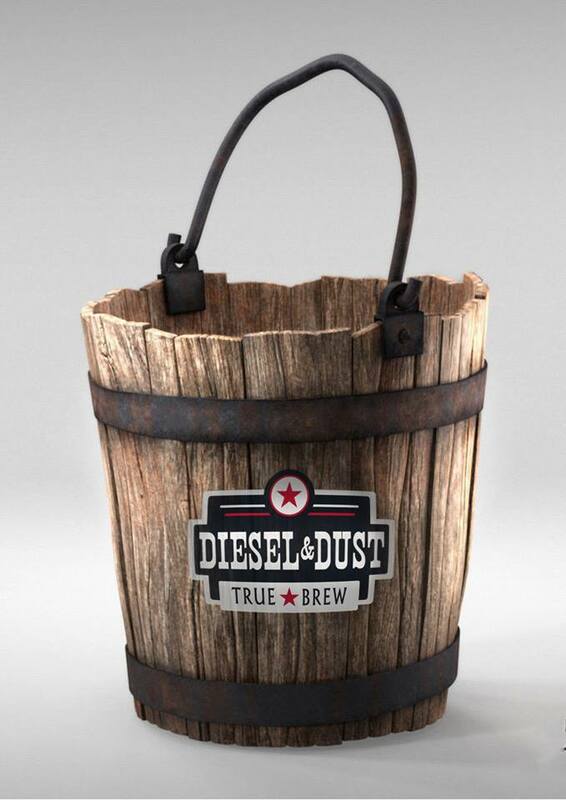 Roses are red, #TrueBrew is yummy, I love Diesel & Dust, I want it in my tummy. 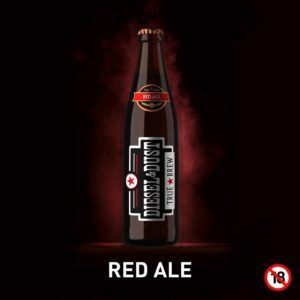 Our Red Ale has an impressive rich colour with a strong caramel malt backbone. Well balanced with sweet and toasty malt, distinctive berry nose. Delicious, hoppy, easy drinking! We all know that pouring beer straight down into a glass builds a foamy head, but are you aware that whenever a bubble pops, a burst of aroma is awakened for your sipping satisfaction? 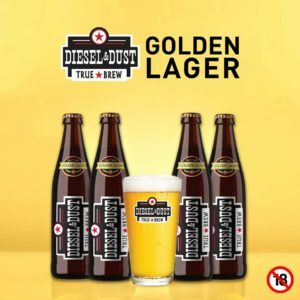 Ons sê, skink maar vir ons nog ‘n Diesel & Dust bier, asseblief! The sugar in beer is said to supercharge your plants. 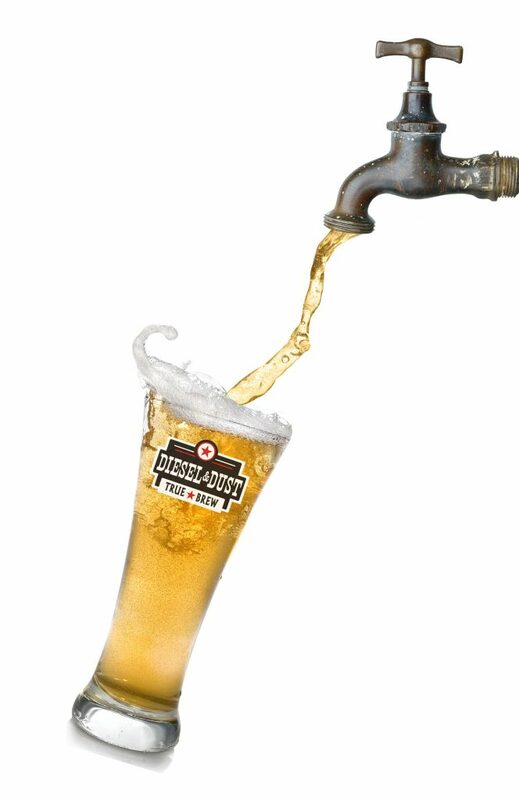 Beer sprinkler, anyone? In medieval Europe, it is believed that the average person drank 220-250 litres of beer a year! 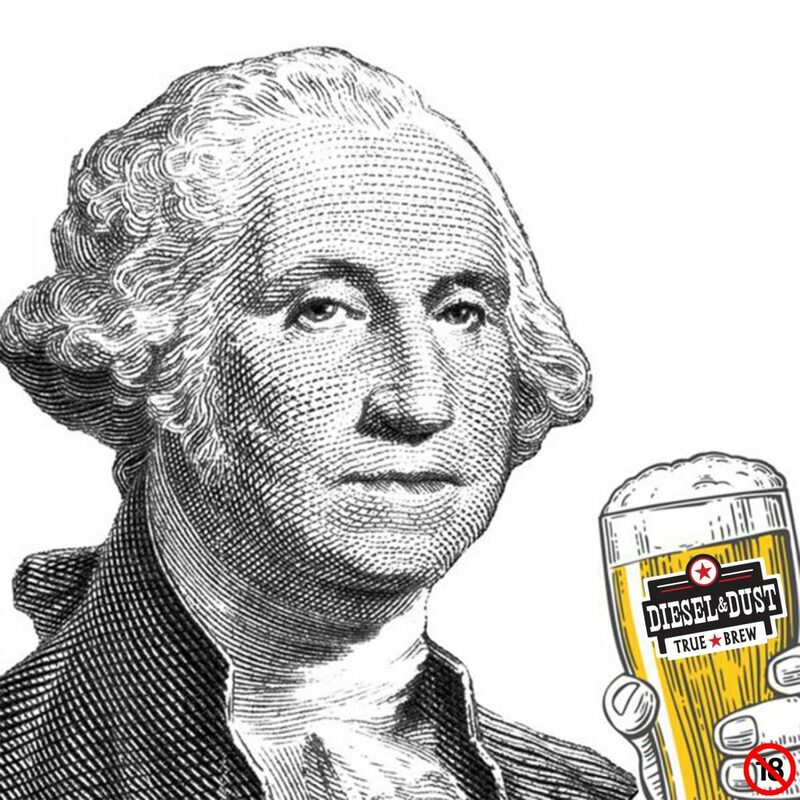 Having undergone fermentation, beer was cleaner and safer to drink than the water. 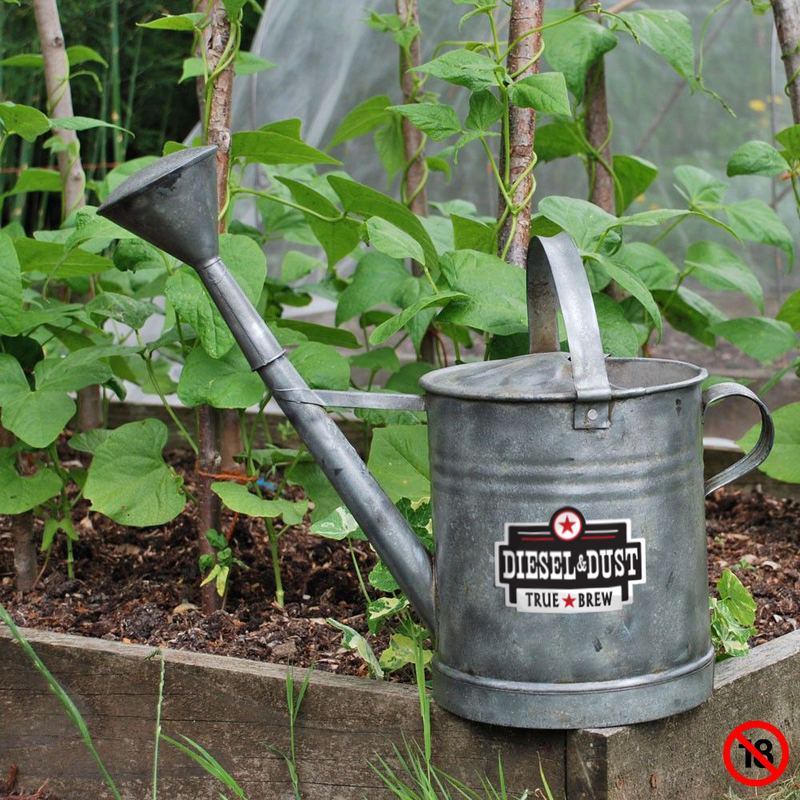 Ons is baie dankbaar vir skoon en drinkbare water, maar ons sal terselftertyd ook dankie sê vir nog ‘n Diesel & Dust biertjie! 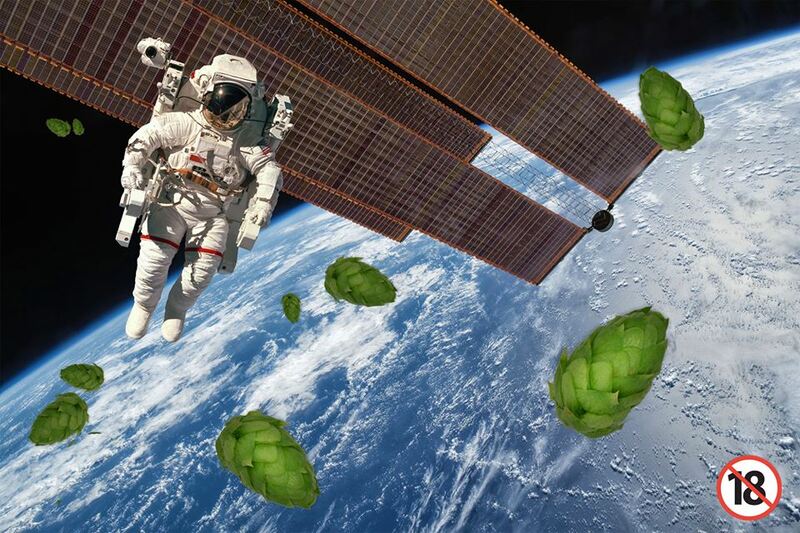 In 1992, astronaut-homebrewer Bill Readdy blasted into space aboard the Space Shuttle Discovery carrying an unofficial package – a bag containing Cascades hops. Spinnakers Brewpub later made a beer brewed with the hops that circled the earth 128 times. Did you know: The first beer bottle was sold in 1850. Before then, people would take their buckets and go to taverns to fill them up. In some brew bars they still have that old tradition. Dankie tog daarvoor. 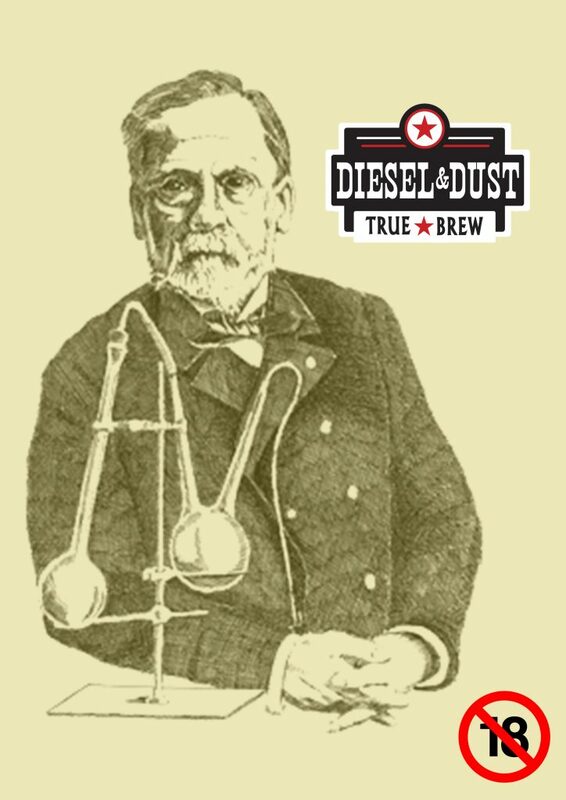 Anders nou ons nie Diesel & Dust se #TrueBrew in drank winkels kon koop nie. Yeast wasn’t discovered until 1857. Despite being used in the brewing process for over a millennium, yeast was first discovered by Louis Pasteur, who invented the pasteurisation process, in 1857. During his research on fermentation, he discovered that live yeast was responsible for converting sugar into alcohol. Slimkoppe soos Mnr Pasteur verdien al die Diesel & Dust wat hulle harte begeer. 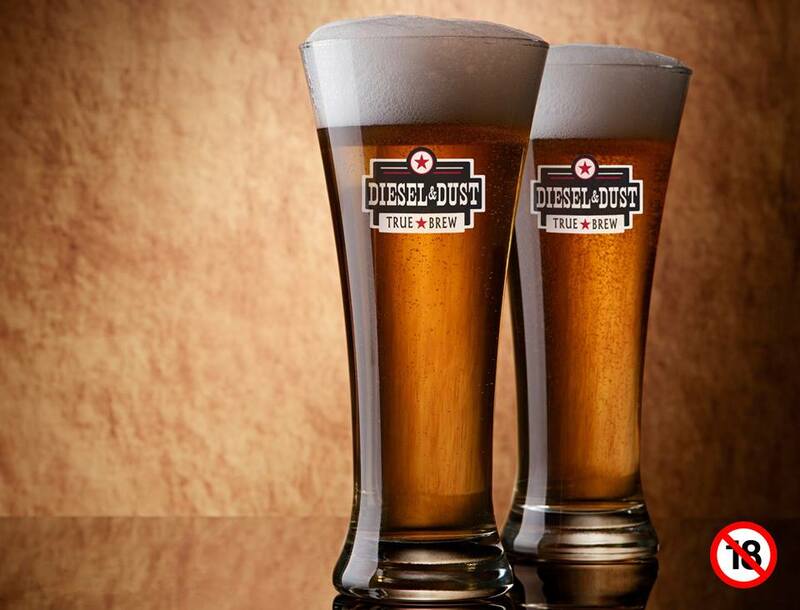 Our Diesel & Dust craft beers are the True Brew! 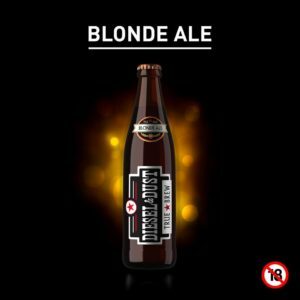 These hard-core beers embrace our philosophy of hard work, genuine friendships, honesty and authenticity. Handcrafted from the finest selection of malts and hops, dosed with love and guts.